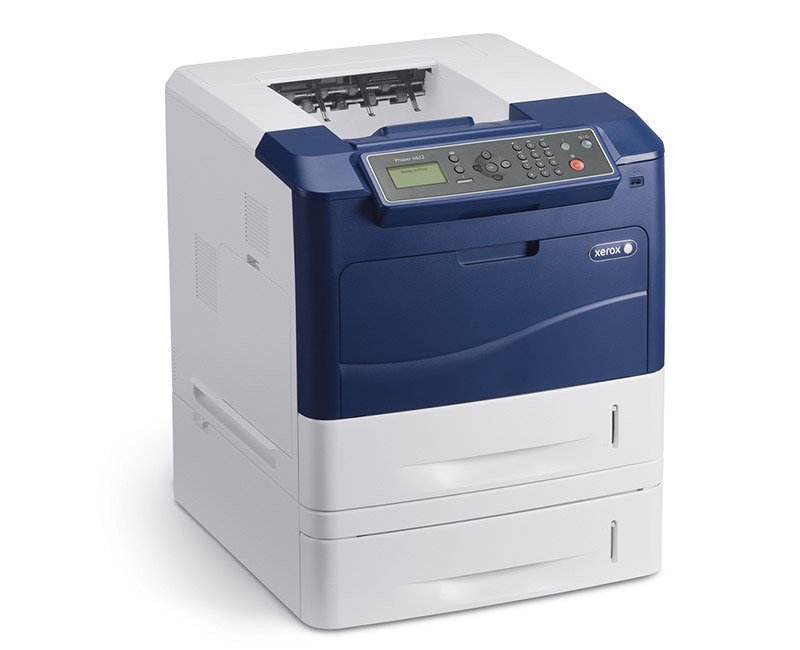 Power workplace productivity with one affordable workhorse device. 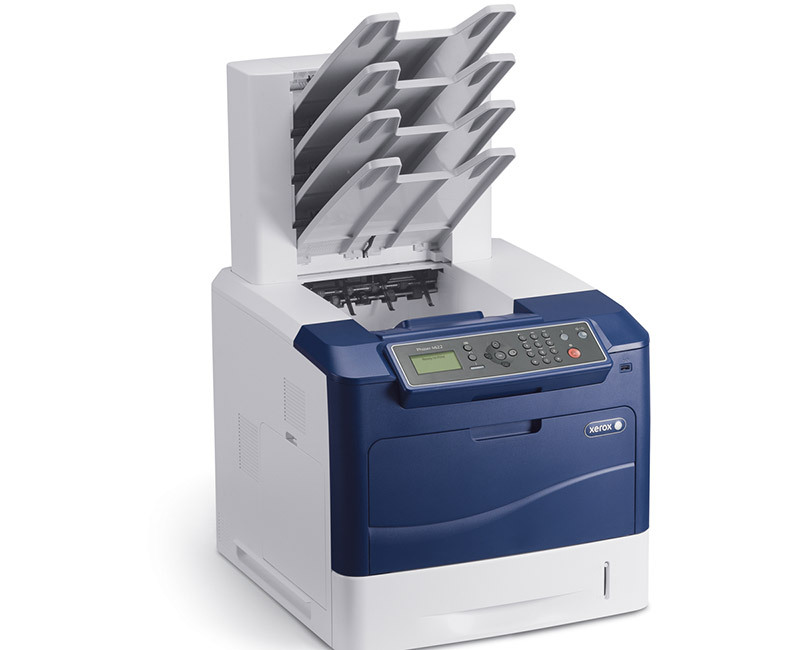 Print more in less time. The Phaser 4622 meets your productivity challenge at a value price, giving your workgroup heavy-duty reliable performance – page after page, year after year. In business, you can’t miss a beat. 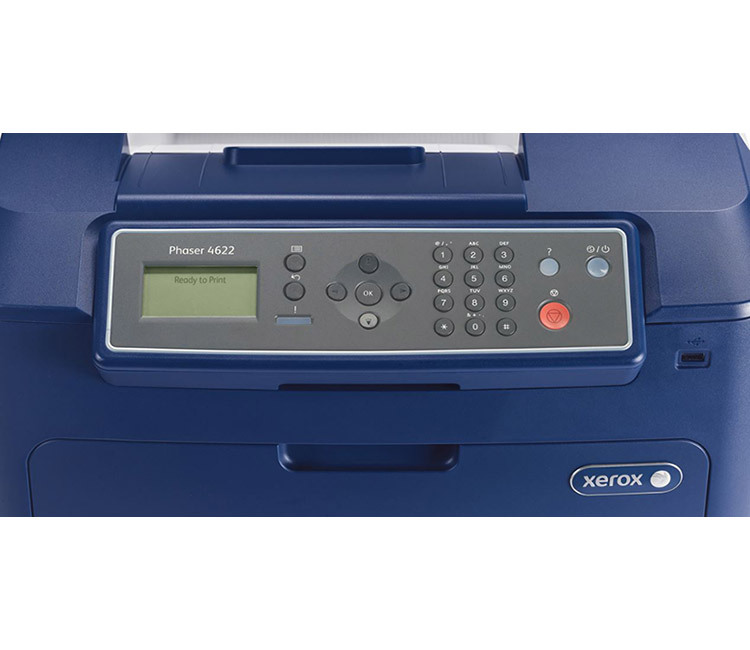 The new Phaser 4622 gives you the speed and flexibility to keep you on task and in control – without sacrificing print quality.With native support for Apple® Airprint™, the Phaser 4622 gives you access to the most widely used mobile print tool available for today’s office. 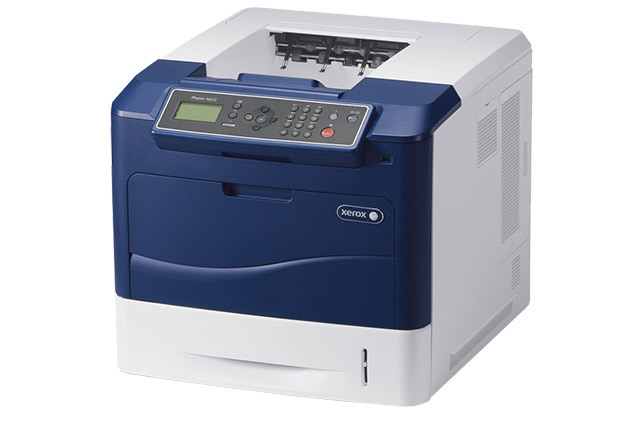 With a monthly duty cycle of up to 275,000 prints, the Phaser 4622 is built to take on whatever your office can dish out.